The Dallas-based company has risen quickly in the world of high-end multifamily development. It’s only taken five years for StreetLights Residential to grow into the 15th largest multifamily developer in the country. Doug Chesnut, co-founder and CEO of the Dallas-based developer, attributes this success to timing, people, and a high demand for its product. He and co-founder Tom Bakewell started the company in 2011, amid the housing downturn. The timing helped them attract talent that wouldn’t have been available during boom times. “Usually it is hard to bring in senior leadership because they are attached to the deals they are working on at other places, but the whole world was shut down, and no one was building,” Chesnut recalls. Chesnut previously oversaw development, construction, and acquisition efforts for the Western U.S. at Gables Residential, a spinoff of Trammell Crow Residential Services. Prior to that, he was president and chief operating officer for the Central U.S. Region of Trammell Crow Residential. StreetLights, which has 150 employees, develops high-density, upper-end urban apartments. The Hill family of Dallas provides financing. StreetLights brings aboard general partners for each project. In 2014, it completed its first multifamily development, The Taylor, in Dallas and has since expanded to Houston, Austin, San Diego, Phoenix, Atlanta, and Orlando. 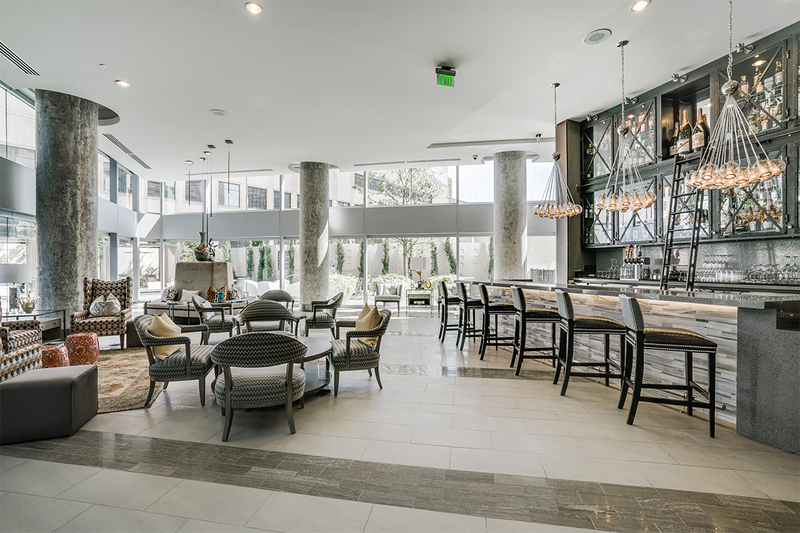 StreetLights’ touch can be seen in its McKenzie apartment building in Dallas and in the bar at One Dallas Center. Its secret sauce is architect Paige Close, president of SLR Creative, who is considered one of the leading design architects for mixed-use nationwide. Prior to joining StreetLights, Close was the senior partner overseeing multifamily and mixed-use communities for LRK Architects in Memphis. “We wanted to build a company structured around design vs. around capital,” Chesnut says. Close and his team of 12 architects and six interior designers prepare site and develop unit plans, deciding everything from where renters will put their trash to where they will charge their computers. StreetLights admits to being heavy-handed on apartment façades; it wants buildings that fit into a neighborhood.